This mattress is essentially a traditional, sprung mattress with the 'added 'ahh' factor' of a cushioned top layer of memory foam-like material that 'gently contours to your body'. Ahh. Those in search of a Casper-style memory foam mattress should look at the 20% off Nectar mattresses available today. These come with a 365-day trial period and a lifetime guarantee, both of which are hard to beat. 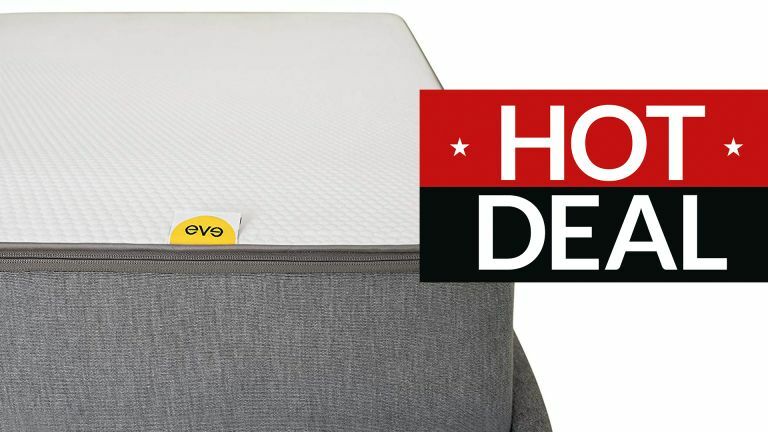 These mattresses are supplied direct from Eve but sold via Amazon. This is the same as the similar deal on Nectar mattresses.